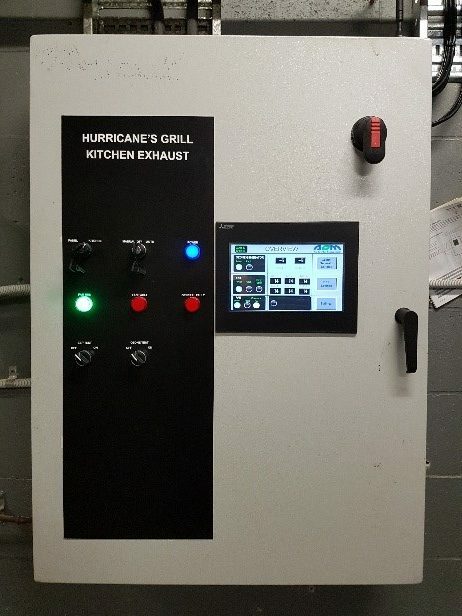 AOM new innovation TOUCH installed and running at Hurricanes Surfers Paradise together with kitchen exhaust filtration equipment. AOM TOUCH allows for the command and the control of different parameters of the exhaust and filtration equipment on a touch screen display that can be located anywhere within a tenancy. 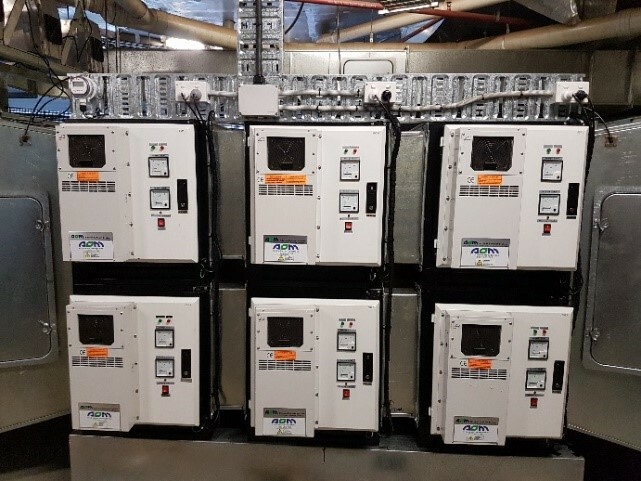 AOM, together with Imperial Air Pty Ltd as the mechanical contractor, has recently retrofitted the Hurricanes Surfers Paradise restaurant with full electrostatic filtration equipment replacing a competitor’s product that was not able to manage the heavy cooking conditions. 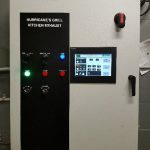 In addition, AOM TOUCH was installed to allow for remote access and control to the filtration system parameters using a touch screen panel. AOM TOUCH also allows for an internet access to the system parameters to monitor the system from any internet connection. An example internet page is shown below. The objective of this new innovation is to allow all project stakeholders, including Mechanical Contractors, Servicing Companies, Engineers or even Building Owners and their Tenants to view the full status of the exhaust system without requiring direct site presence. 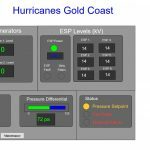 This in turns facilitates any system troubleshooting, allows for more efficient servicing and maintenance call outs and provides real time information to major stakeholders. 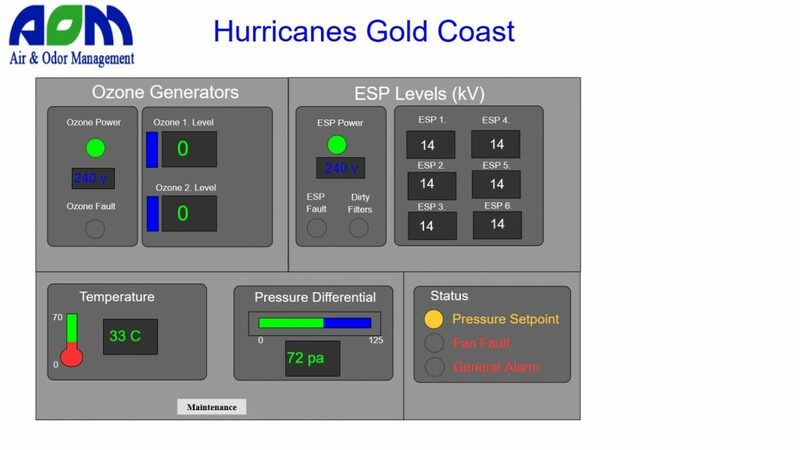 The information on the web interface shows that the Ozone Generators are not yet operational (not yet installed), that the electrostatic precipitators are functioning to full capacity and the both pressure and temperature reading near the filtration equipment and fan are normal.